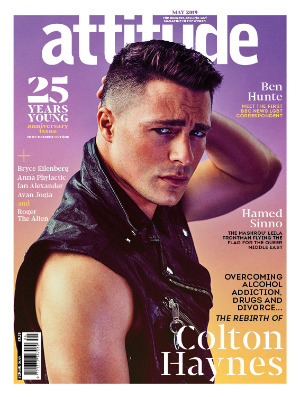 Every month, attitude’s award-winning editorial team brings you blockbusting celebrity interviews, smoking hot men, the latest fitness tips, cutting-edge fashion, and profiles of the best travel destinations. We also pride ourselves on bringing you news on serious issues affecting LGBT+ people all over the world. 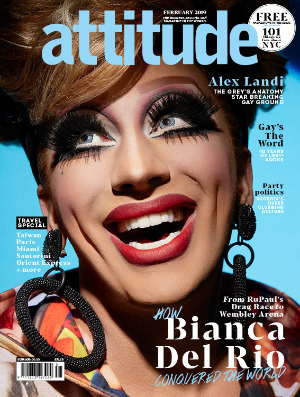 Put simply, attitude is the definitive gay magazine! 13 issue subscription paying by half yearly direct debit. 13 issue subscription saving over 45% on the cover price. 6 issue subscription paying by credit/debit card. Warners Group Publications provide and support the payment platform for attitude.